I completed my first week of Freeletics after retaking the fitness test. 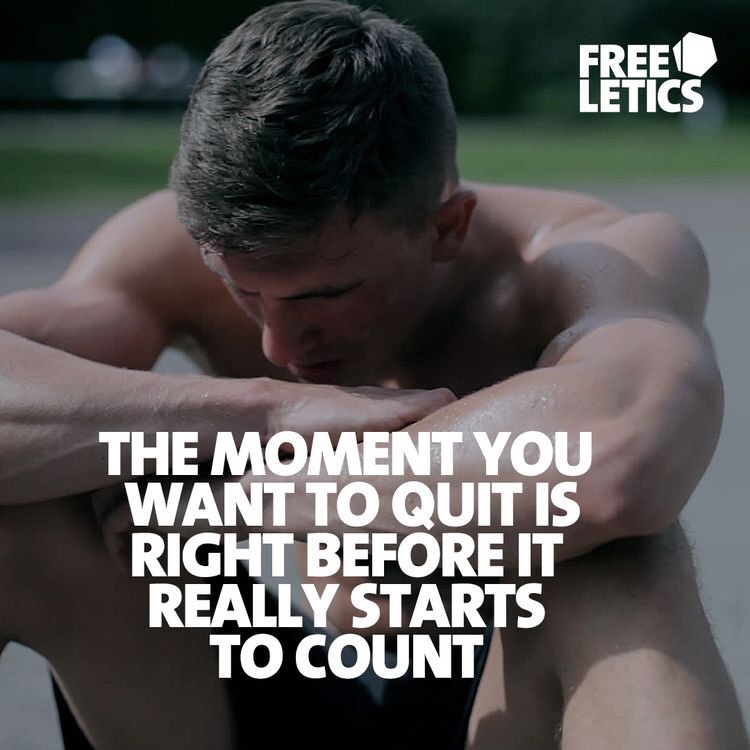 For those of you arriving at this blog via this post, I’ve been doing Freeletics for about a year, but had some time off, due to a hectic work schedule and an injury. Poseidon wasn’t pretty straightforward. Did it in 04:40, but with no star because I still can’t do bloody pull-ups. It’s a great workout if you want to feel (and see) and immediate difference in your shoulders, arms and chest. It’s quick and powerful, even with jumping pull-ups. Next up was 3/4 Venus, which I also really enjoyed (mainly because there are no burpees!). But by god did my thighs hurt for the rest of the week after not having done squats for ages. Oof. Finally it was 3/5 Aphrodite which I absolutely hated. So out of practice on the burpees! And then I had to do another 50 push-ups and 50 squats. I did that workout after a particularly stressful day at work and it really helped reduce my anxiety. Excercise rules! In other news, I’m trying to cut down on snacking and am still trying to drink less. One step at a time. It’s pretty simple though right? Eat well, sleep well, excercise loads and drink lots of water. Have a great week athletes!